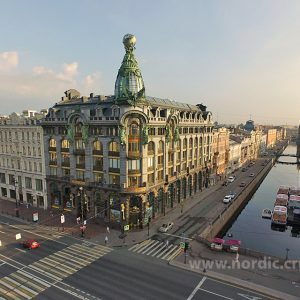 Visit Russia, a country that occupies a unique place in the imagination, something that is reflected in the growing number of people opting for Russian holidays when selecting their next vacation. The Golden Ring towns; the Great Bear; the sprawling expanse of Siberia; the ornately constructed towers of St. Basil’s Cathedral; the works of Tolstoy, Solzhenitsyn and Bulgakov; all this, and much more, is woven into the rich tapestry of what makes Russia great. 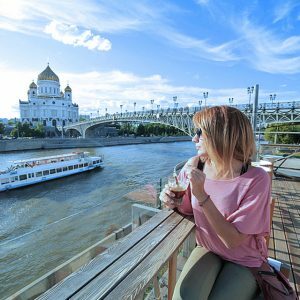 Aside from the stunning vistas and jaw-dropping landscapes on offer in this vast country, it is the culture of Russia that draws people here. The literary works of the writers mentioned above play a part in this, as does the music of Tchaikovsky and Rachmaninoff, the beguiling art of Vrubel and Ivanov, the supreme skill of the ballet dancers of the Mariinsky, and the incredible architectural pieces found in every city across the land, each with its own, uniquely Russian, personality. 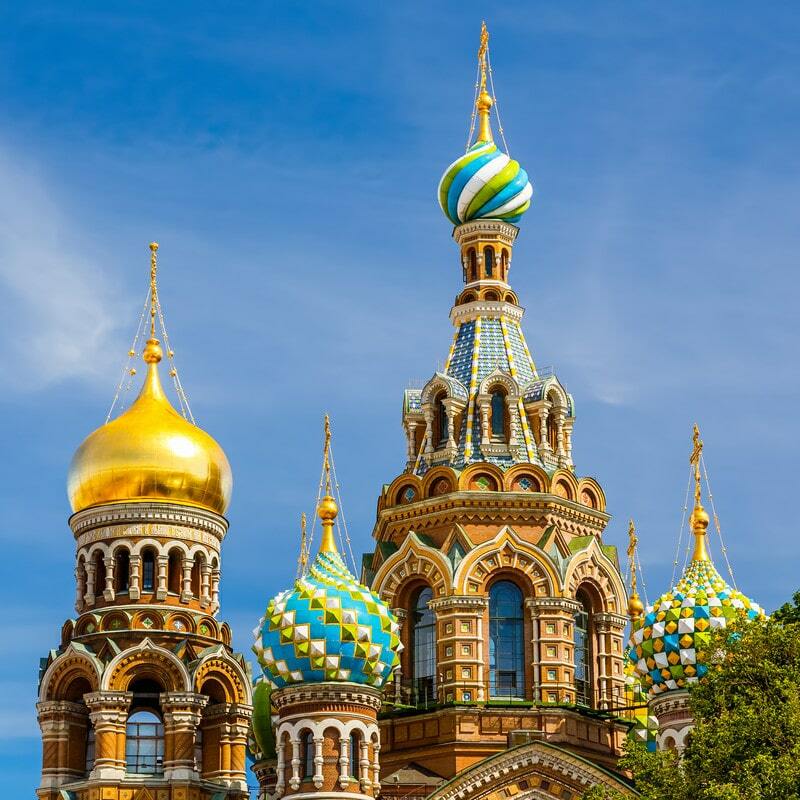 At the heart of this rich culture is Moscow, Russia’s capital and premier city. 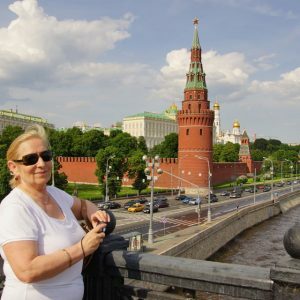 For anyone interested to visit Russia, Moscow should feature prominently in their itinerary. 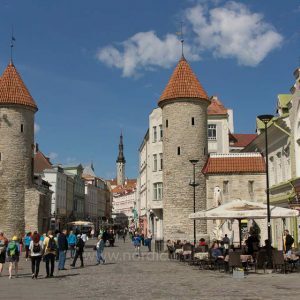 It is a beautiful historic city with a vibrant and pulsating modern atmosphere. Moscow cannot fail to capture the hearts of all who spend time here.